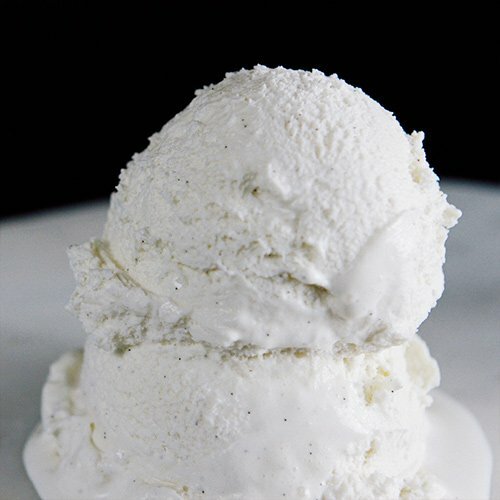 Imported Madagascar vanilla bean for a slightly stronger vanilla flavor. A classic. Fresh mint and chocolate chips. 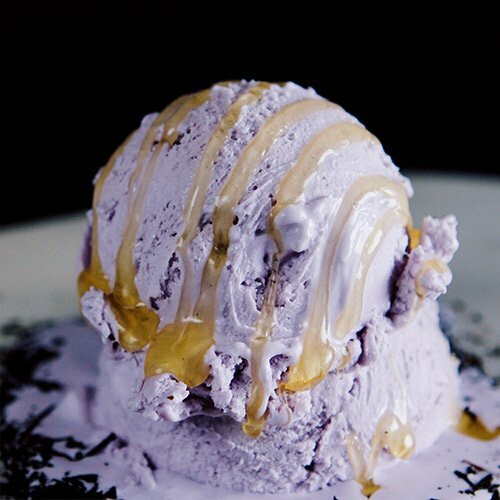 Earl Grey tea flavor melded with a touch of lavender for a light, floral flavor. Topped with a light drizzle of honey. 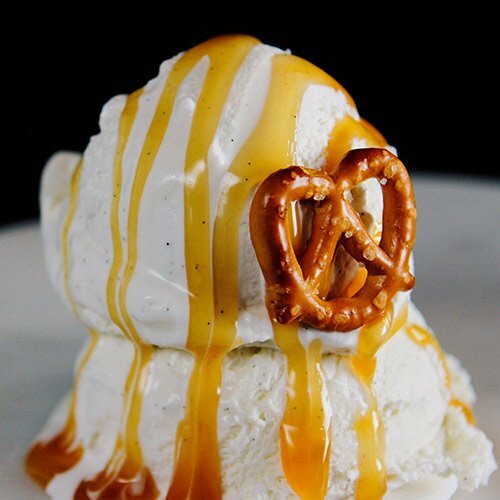 Caramel Ice Cream and pretzel bits for crunch. Topped with sea salt and house made caramel ribbons. 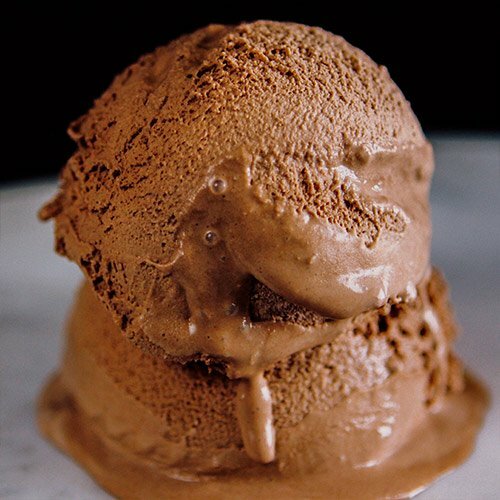 Double chocolate ice cream dusted with graham cracker. 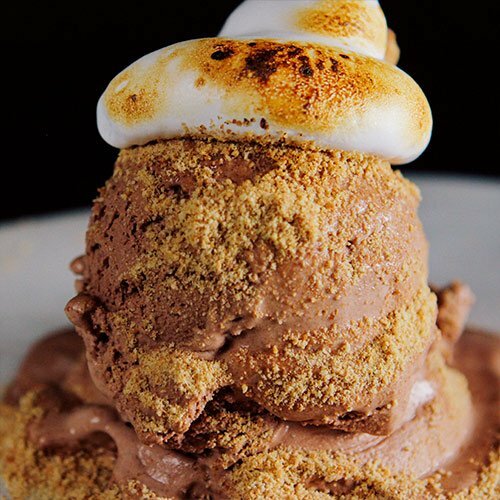 Topped with toasted marshmallow fluff. Creamy blend of oolong, jasmine, and green tea. Delicate floral flavor. Essence of rose garnished with a coat of rose sugar. 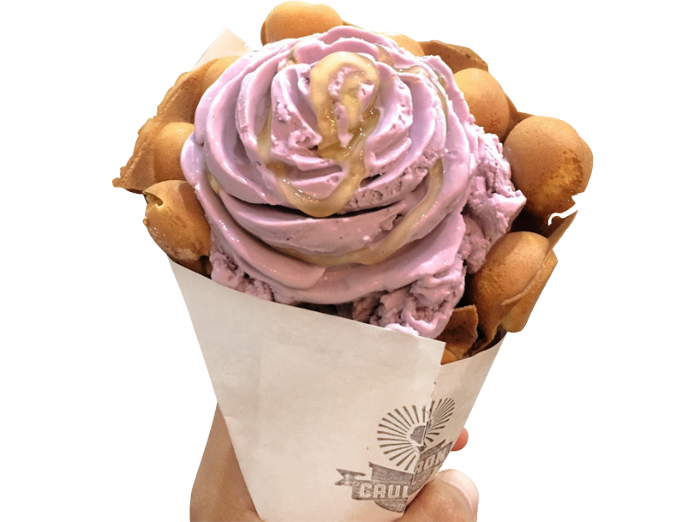 Saturday mornings in ice cream form. 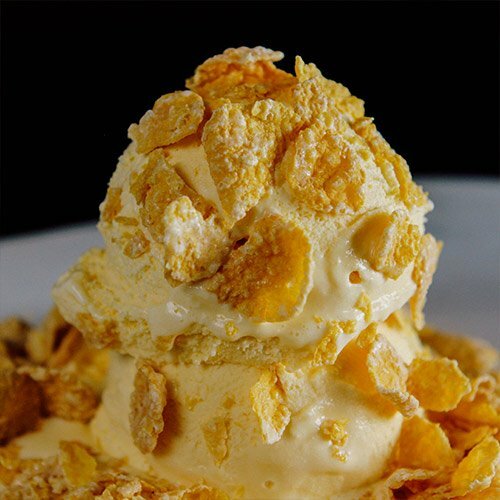 Milk ice cream coated with frosted corn flakes. Vanilla cinnamon ice cream with Oreo cookies. Sweet and tart Dole Whip. Vegan friendly!